[PDF] Hydrology and Global Environmental Change (Understanding Global Environmental Change) | Free eBooks Download - EBOOKEE! Description: Hydrology and Global Environmental Change presents the hydrological contribution to, and consequences of, global environmental change. 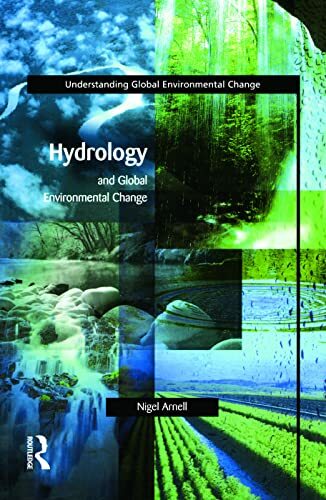 Assuming little or no prior knowledge on the part of the reader, the book looks at the main processes of global environmental change - global scale processes, large regional processes, repetitive processes - and how the hydrological cycle, processes and regimes impact on GEC and vice-versa. No comments for "[PDF] Hydrology and Global Environmental Change (Understanding Global Environmental Change)".